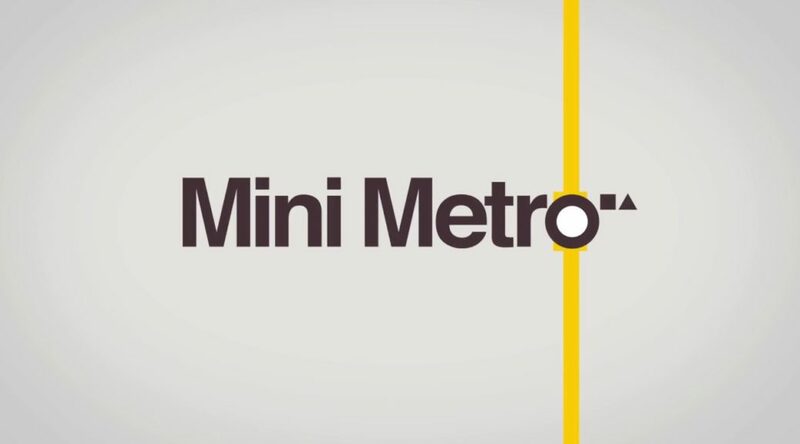 Radial Games has uploaded the very first trailer for Mini Metro for Nintendo Switch. The game will support up to 4 players in local co-op. While a release date isn’t confirmed yet, Radial Games says it will be “soon”. The company is working on aligning all international release dates.